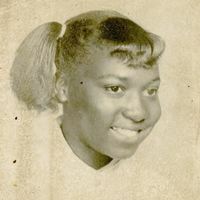 Fourteen year-old Lula Yvonne Black (1942-), the daughter of Pilgrim Black (1905-2002) and Lula Mae Haynes Black (1917-2007), who got married in 1937. Yvonne is also the sister of Vivian Louise Black (1940-); Charles Samuel Black (1945-), Pilgrim Black, Jr. (ca.1947-); and Patricia Ann Black (1956-); as well as the half-sister of David Harry Black (1929-2012). 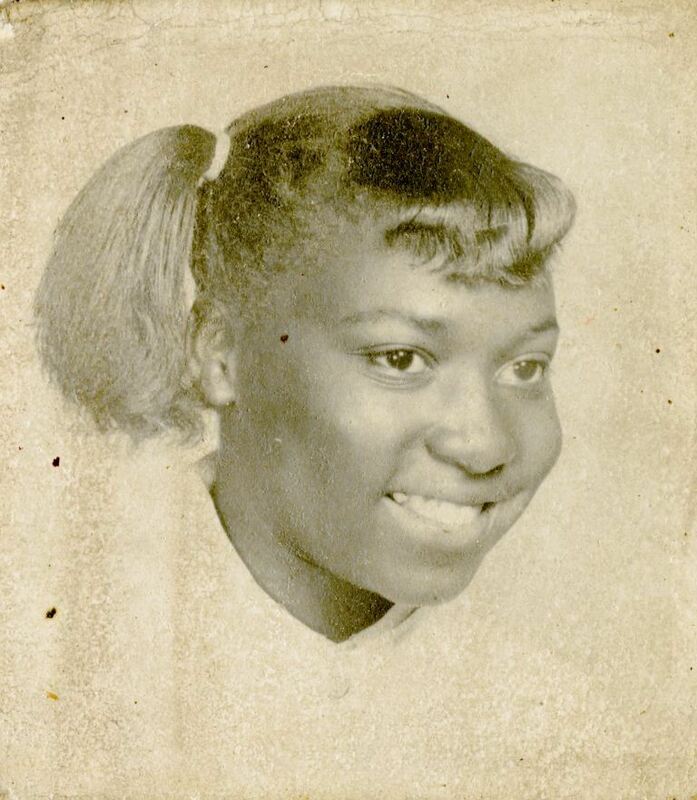 Yvonne graduated from Crooms High School around 1960. After high school, she attended college briefly, married Willie Lee Hooks, and moved to Rochester, New York. Lula and her husband had four children together: twins Willie Lee Hooks, Jr. and Wilbur Lee Hooks; Ronald Lee Hooks; and Lavonia Kaye Hooks. Like her sister, Vivian, Yvonne also worked in a factory for many years. “Lula Yvonne Black.” RICHES of Central Florida accessed April 20, 2019, https://richesmi.cah.ucf.edu/omeka/items/show/2673.